Pocket knives are essentials nowadays. They are handy and extremely useful. Many of us, especially girls and ladies keep the pocket knife with them while stepping out of the house. It is as familiar as a lighter for some of the folks because of its various uses like cooking. Also, it feels safe when we have pocket knives because of some apparent but psychological reasons. 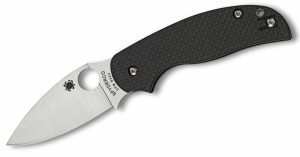 As we know, most of the pocket knives come with the flip cover. 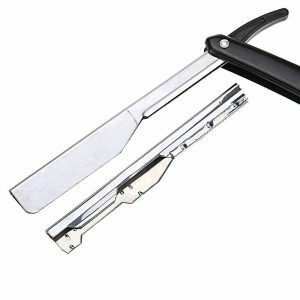 It looks simple to open or close a flip knife, but it is quite tricky to use it freely and comfortably. It is risky, dangerous, and probably not a thing to play! 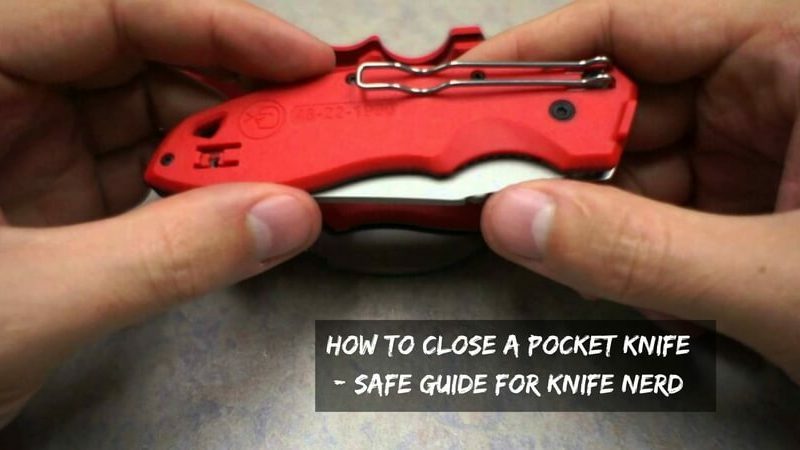 So, it is essential to know how to close a pocket knife, before you start to use it for your daily routine. 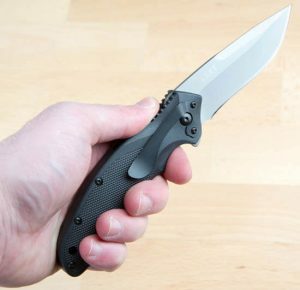 I decided to write some guidelines on this topic because I want the beginners, youngsters, and children to understand the techniques of how to close a folding knife Nerds. For better understanding, you must have a folding pocket knife with you. Before starting the whole process, first of all, you have to check the knife. It must not be broken or rusty. 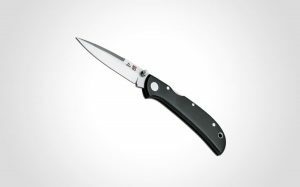 The Broken knife is the main reason for significant accidents related to the knife. Each pocket knife is different than the other – by shape, or design or the measurements. So, the pocket knife comes with a manual most of the time. Look for the manual or try to find information on the internet by entering the model number of your knife. If you can manage to read the manual before practicing the knife, it can surely be a wise decision. After knowing your knife, you should go to some peaceful or less-distracting place where you can learn and practice various techniques of the pocket knife. You should be aware that even a dog’s bark can distract your mind and you may end up having a small or deep cut on your finger. Go to the place where there are no kids or disturbing noises to prevent such small accidents. Despite different brands and mechanism, the basic structure and the process are just the same as others. Know your knife by touching it with your hands. Know about the blade or the cutter, as well as its handle. Understand, and decide that by which hand you want to use the sharp knife. Read the manual to know how to join all the parts of the knife with each other. Connect these different items carefully. You will then find a fine sharp blade with the handle and the liner lock. Some of the knife handles also come with seatbelt cutter or glass breaker. The holder is something which can sandwich the knife to keep the owner safe. 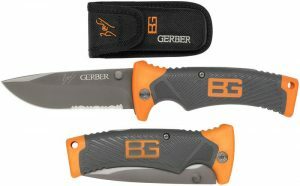 There is a trigger, a button, or the liner lock, whatever you call it; which prevents the blade from coming out once locked. Here, the sharp side of the edge should be facing inside when you close the knife. Know how your knife is taking turns. Find out on which side it opens, how swiftly it can open and how much it weighs! I have seen the cases where the owner just can’t manage the swiftness of the knife when it opens. It is all because of the lacking of knowledge of underlying mechanisms. To close the knife safely, first of all, hold the handle of the knife firmly. Now, from the other hand, hold the tip of the knife. Here, one thing you should always take care of is that the edge or the tip must be pointing opposite and not in the similar direction where you stand. Hold the black backside of the blade and push it towards the handle. You have to take extra care that you do not cut your fingers by pressing the blade to close the knife. 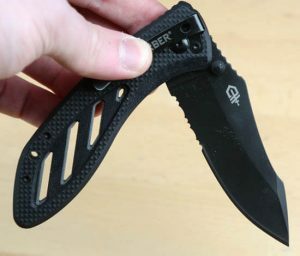 Even after closing the blade entirely, you have to wait for a second to assure that the knife’s trigger is locked completely. It can also give a ‘tick’ sound when the blade is placed perfectly in the knife’s holder. As mentioned above, sometimes you may think that the knife has been closed and locked entirely, but it may not be accurate. So, you should always double check it, and hear the ‘tick’ sound too close a flip knife.Also, don’t forget to put it back in the case or the knife roll bags if you are not going to use it in the near future. Unwanted trigger press can cause unwanted accidents. So, be aware and keep it safe. To get familiar with the knife should be your priority as it makes the process way more accessible than you imagine! Always look for the joint, and remember its place. If your knife does not have the trigger, do not forget to stretch the blade thoroughly otherwise it may swing back by the spring of the knife and cause damage to your skin or finger. Do not hold the knife with shivering hand. Also, it is preferable to use the dominant hand to hold the pocket knife. It gives better grip than others. You must be careful and steady. Keep pocket knives away from the children. These sharp knives are risky for your kids. Find a higher shelf and put it there when they are not in use. Clean pocket knives just to prevent rust and dirt. You should not use water every time for the cleaning purpose as it can dull the blade and make your knife less important. So, these steps have the answer of how to close a pocket knife. I hope I could explain what you were wanted to know. A pocket knife is one of the coolest things, but it comes with the sense of awareness and some major responsibilities. Use it wisely, correctly, and be safe.